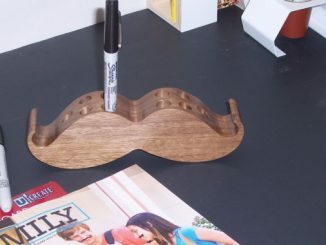 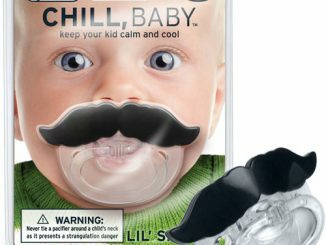 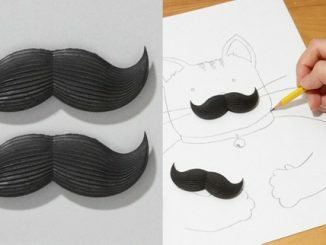 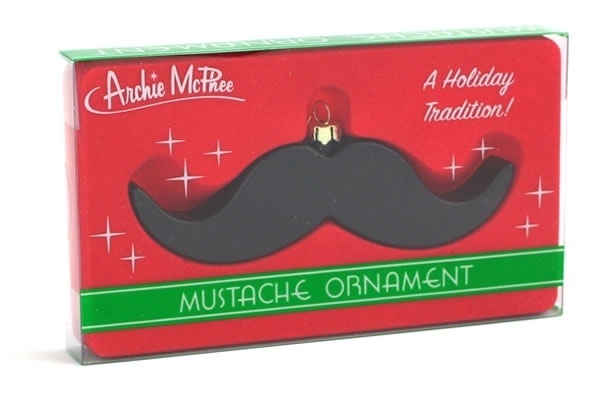 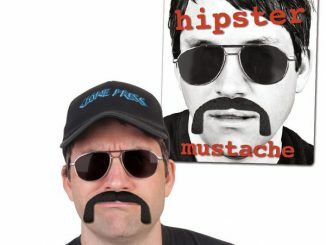 This Christmas, show your love for mustaches and everything that resembles one with the Mustache Ornament. 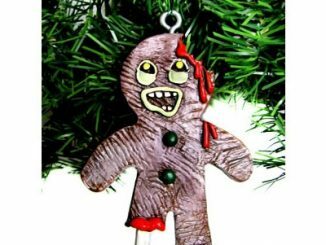 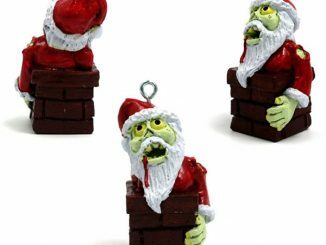 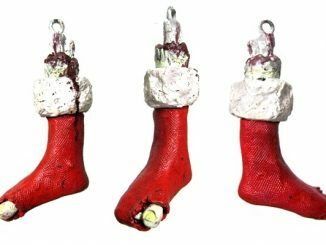 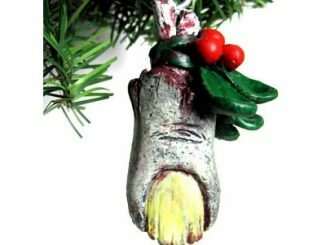 Hang it up proudly beside your Tru Blood Bottle Christmas Ornament and Gingerbread Zombie Christmas Ornament. 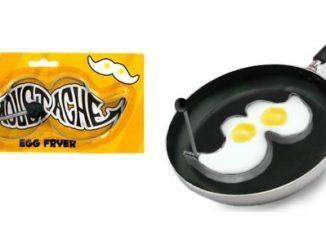 Your own mustache might be growing a bit slow and it might take one more year before it will look as full as the one on the Mustache Ornament. 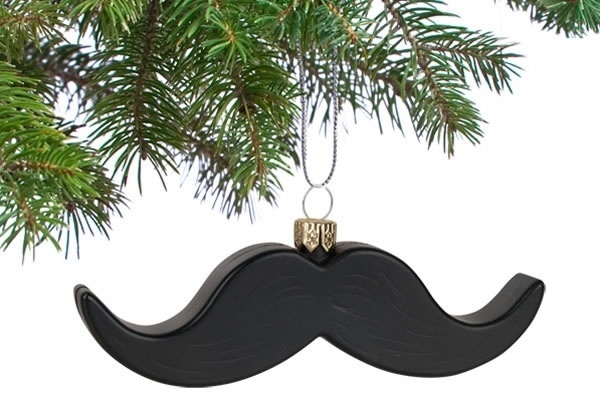 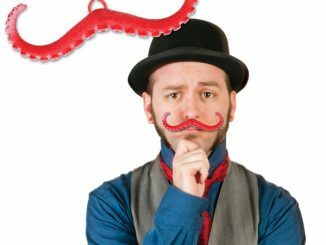 And although you won’t be able to stick this stache onto your upper lip, you can at least put it on display on the tree for everyone to see for a truly Mustache-y Christmas. 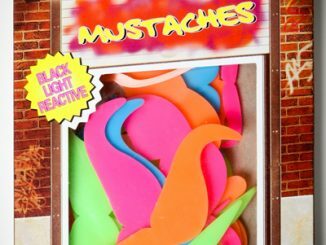 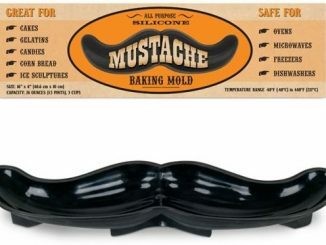 The Mustache Ornament is so in demand that it’s still out of stock at the NeatoShop, but you can still pick it up at Mcphee for $6.51.